Don't Know How Much to Order? This simple but incredibly popular game is addictive! Once you start playing it's hard to stop. Much requested and a favorite for adults, doesn't require a power source or much space for setup. The Limbo game is always the hit of any party. 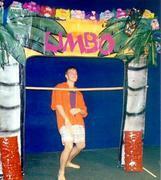 The game features a tropical theme painted backdrop, a tape full of "Limbo" music, and an authentic bamboo pole with adjustable settings. Whether it's a wedding reception, an office party, or a neighborhood block party, the Limbo game will liven up any event you've got going. 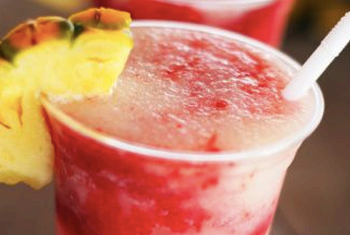 Can be used indoors and out. Cocktail tables available at standard 30" table height or 42" cocktail table height- your choice. 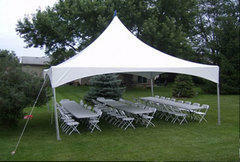 This is the classic tent design everyone loves. The 20ft High Peak Tent has the elegant design that can turn your gathering into a magical location with room for up to 48 guests. Price is based on a grass setup. For Asphalt or Concrete setup $50 fee will be added. 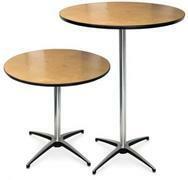 Tables and chairs shown are not included and are rented separately. 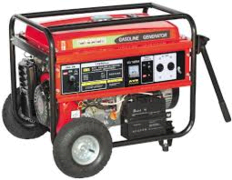 If your location is without power you will need a generator to keep the equipment inflated. 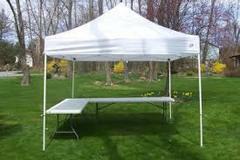 Custom rental pricing for large events. 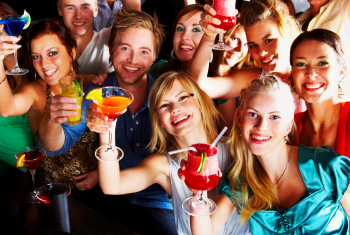 Pricing can be based on number of drinks desired. Free Felivery, Setup and Clean-up. 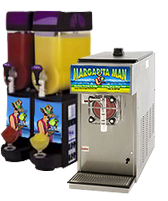 Margarita Man is the largest and most established supplier of frozen drink machines. 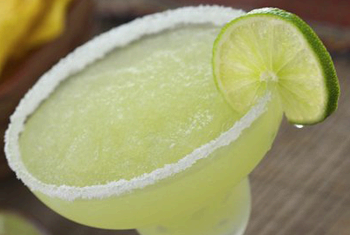 If you are hosting an event in Charlotte contact Margarita Man for delivery of our high quality mixes and machines.